Bay of Islands Guided Tours for Cruise Ship Visitors - Glow Worm Tours! 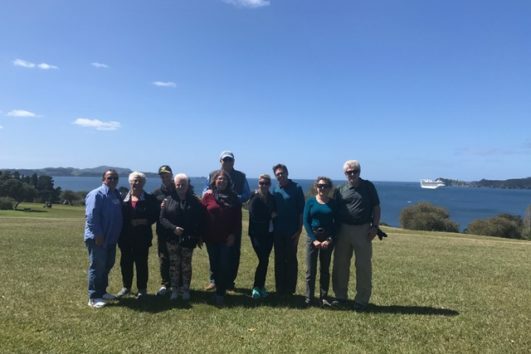 Enjoy a guided Bay Of Islands small group Cruise Ship Shore Excursion including the Glow Worm Caves. 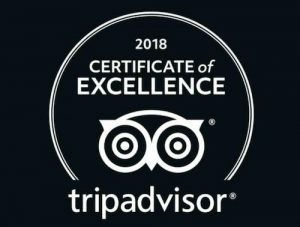 This fantastic tour is designed specifically for Cruise Ship passengers wanting a small group shore excursion with a locally owned and operated company visiting the famous Glow Worm Caves. Join us on a small group Cruise Ship Shore excursion as we visit the famous Kawiti Glow Worm Caves and many more amazing highlights! 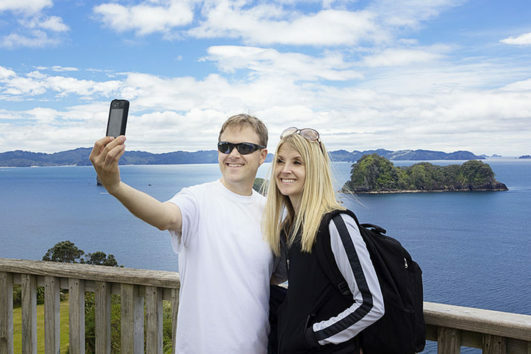 The Bay of Islands is a popular tourist destination in New Zealand. With an abundance of breathtaking, picturesque views, there are plenty of fantastic photo opportunities. 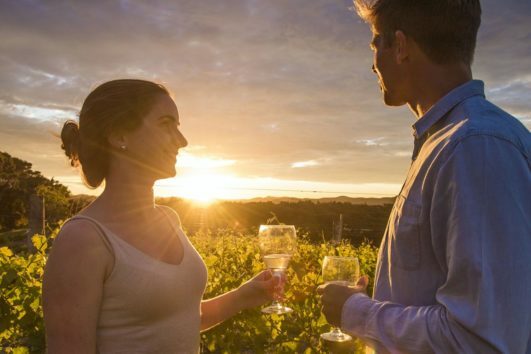 Create lasting memories with a Bay Of Islands Cruise Shore Tour, the most popular tour for cruise ship passengers! 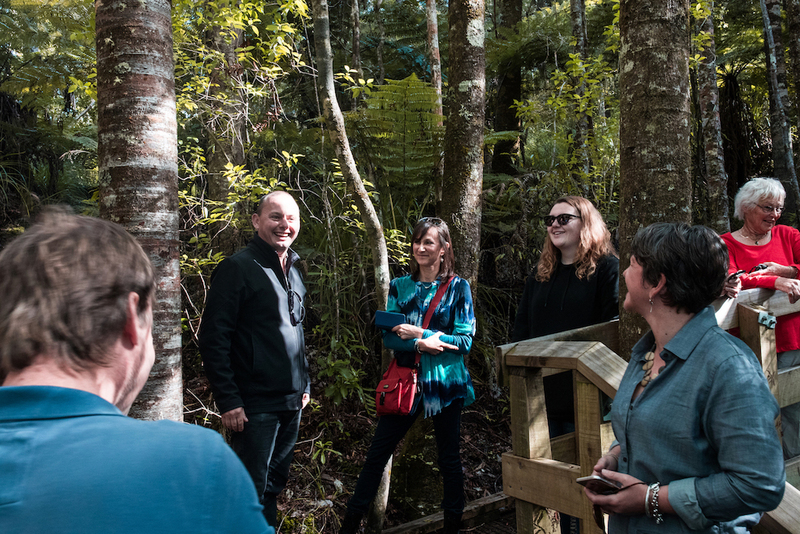 We offer local guides in small group tours who share with you the fascinating history of our beautiful region! 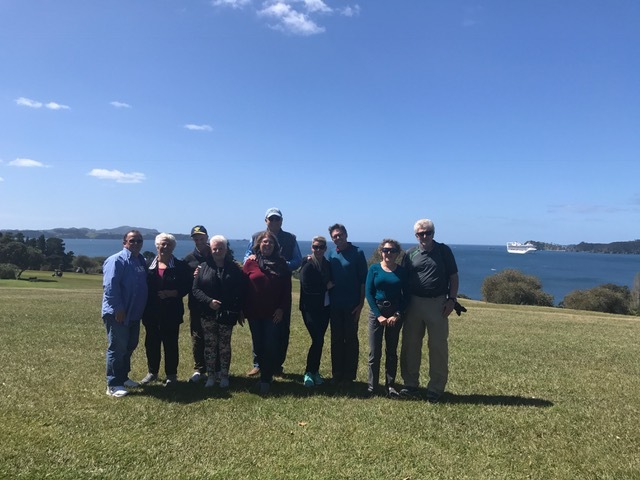 If you are looking for a comprehensive, professional and small group shore excursion in the Bay Of Islands while here off your cruise ship, this tour covers it all! 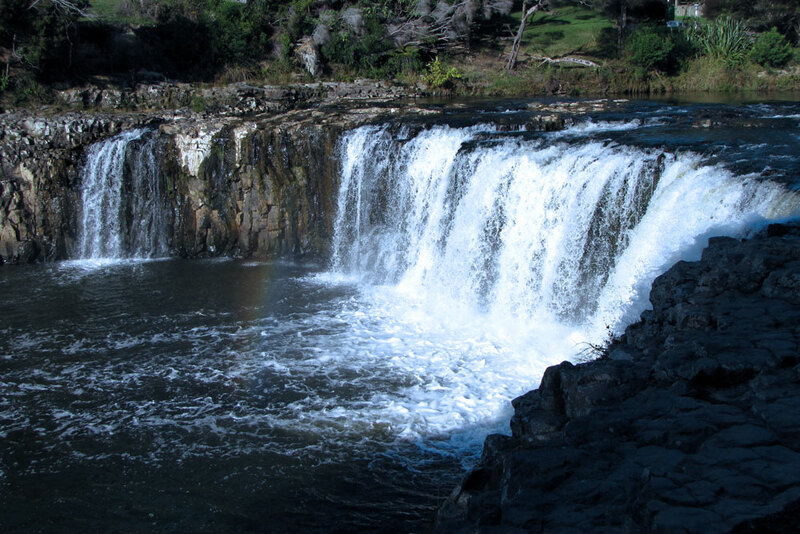 The area is often referred to as “the birthplace of New Zealand”, due to the past events that took place there. These historical events led to the shaping of our nation. 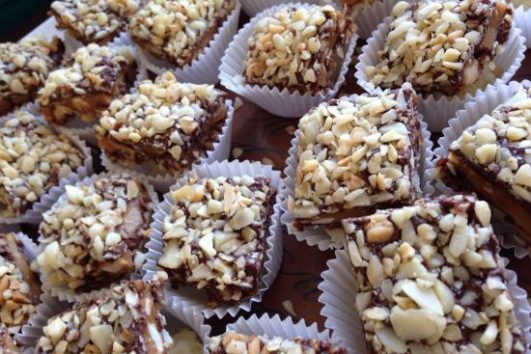 The tour will include a Bakery/Café stop, for you to grab a coffee or something to eat “On the go” during this tour. 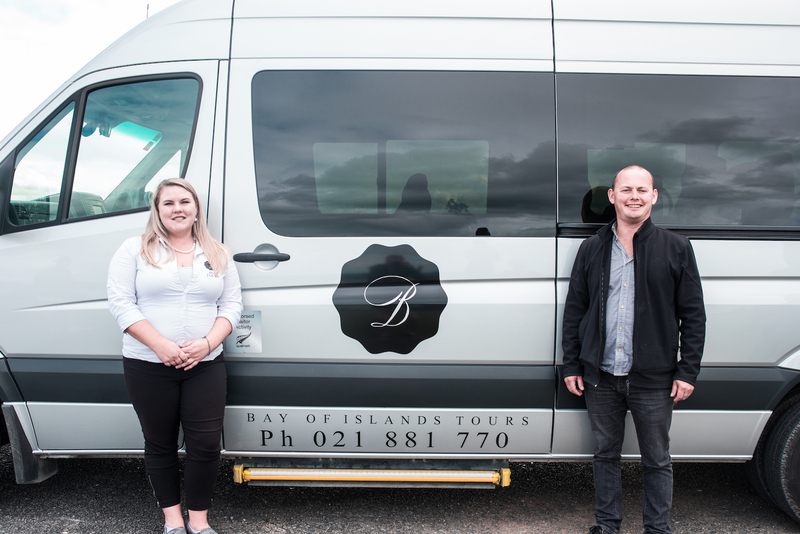 Your Bay Of Islands local tour guide will instruct you where to catch the shuttle buses back to the tenders should you wish to stay in town longer. 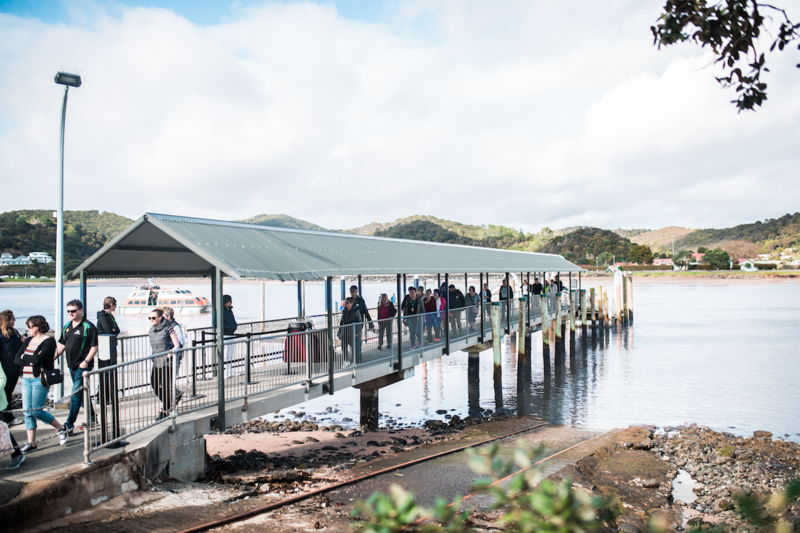 DEPARTURE TIME: Standard departure time is 9.30am – however please check your travel date for exact departure time as cruise ship arrival times vary. WEAR: Comfortable clothing and footwear, don’t forget a sun hat and sunscreen! This was the highlight of our whole cruise! Chloe and Matt are fantastic guides and everything went smoothly. Fantastic value for money almost half what the cruise ships charge and a luxury vehicle! 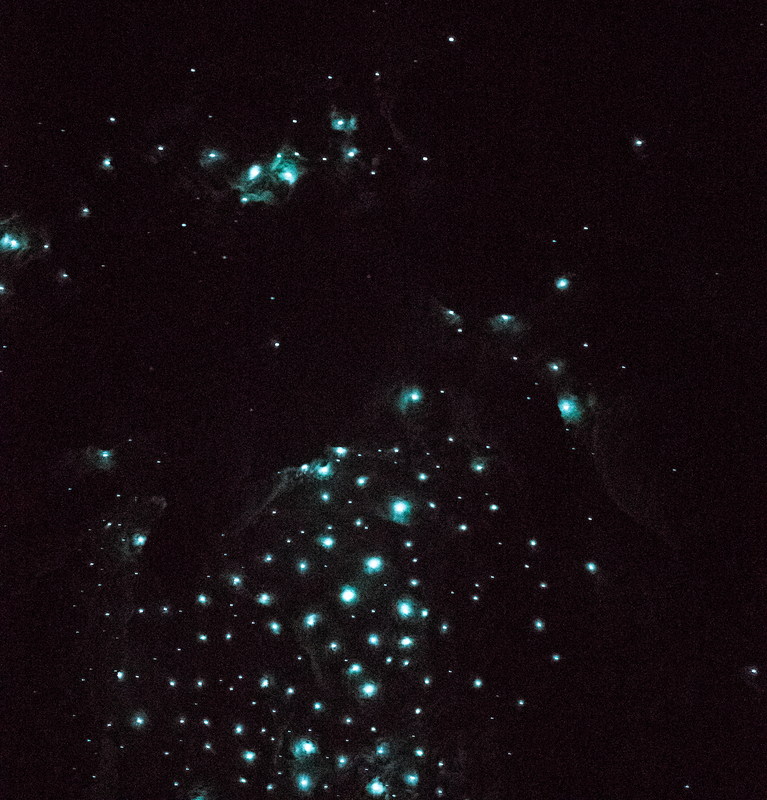 Glow worms were amazing!Great for a group or for a couple. 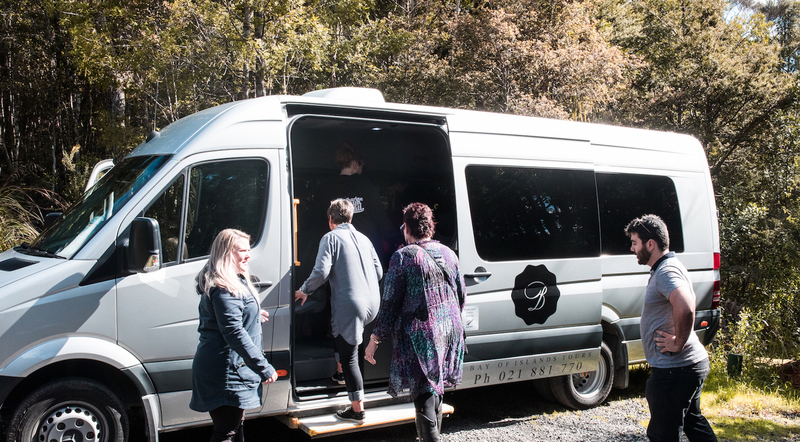 Definitely book this tour if you want a great day out. An absolute pleasure to meet Matt and have him show us the highlights of the area. His passion for the area and the business he runs with his wife really shows. 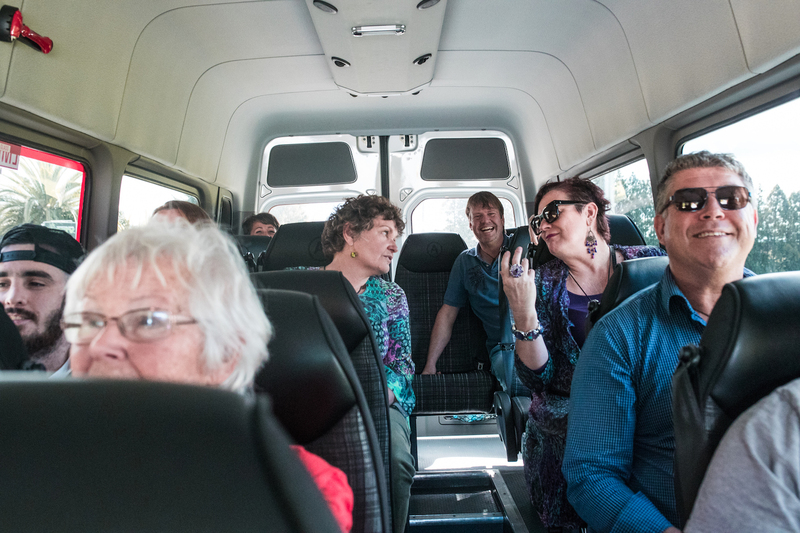 A small group tour with enough time to enjoy each stop. Price of glow worm cave has changed to $30 but the price was honoured by the lovely folk there. Glow worm tour included a cultural show, this was in progress when our tour began so unfortunately we missed the end but it was a lovely surprise to see it. 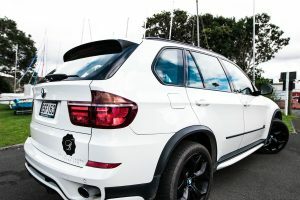 Honestly cannot praise this company enough, they made sure our final stop in New Zealand was an absolute highlight. Thanks Chloe for booking us in at the last minute. Amba your commentary during the bus tour was outstandinf so informative, you gave us time to view each place and we were not rushed. Loved the glow worm caves and guide was excellent. Overall the three of us had a thoroughly enjoyable day and came away with a good understanding of the local history of the area. Highly recommend. Amba and Chloe were aware of our cruise ship timetable and we were confident we would be back on board ship on time. Much better value booking directly with company, thanks again.